Jose Mourinho’s feud with Paul Pogba was one of the biggest talking points during the former’s final few months with Manchester United, with that ruined equation ultimately playing a role in the manager’s departure from the club. Now, a month after the Portuguese tactician’s departure, one of his beloved players has had his say on the controversial working relationship. Zlatan Ibrahimovic, who was close to both Mourinho and Pogba during his spell in Manchester, was recently asked about how the manager’s exit from Old Trafford has affected the Frenchman and his performances on the pitch. The LA Galaxy striker provided a detail explanation, as he replied (via ESPN): “There are these players that need to be free, they need to feel free to do what they are able to do under the disciple of the coach. “It’s difficult to perform as a player if you don’t have confidence from the coach and you don’t have that energy, that motivation, and Jose felt the same thing about Paul. 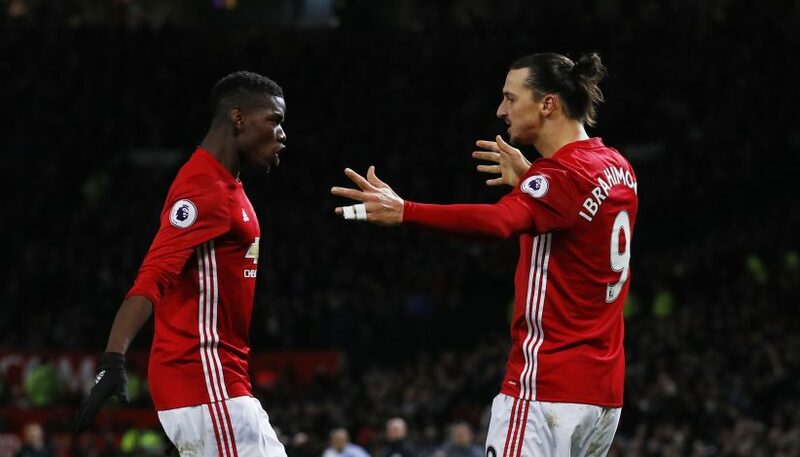 The Swedish legend then went on to speak about the drastic improvement Pogba has shown of late, adding: “We are seeing [a] more happy Paul, more free Paul, more ‘do whatever you want to do,’ and he is succeeding with things now.